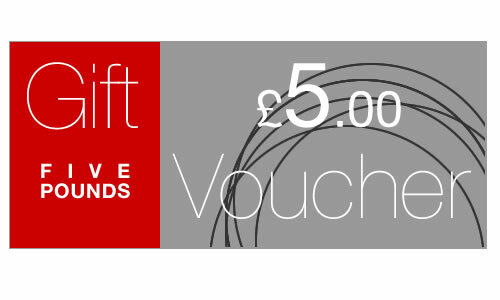 EDSFashionsUK Gift Vouchers are an ideal gift for family and friends. They can be bought in £5 and £10 denominations. 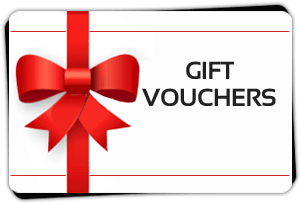 >> BUY A £5 Gift Voucher Here << Or Click Below…. >> BUY A £10 Gift Voucher Here << Or Click Below…..